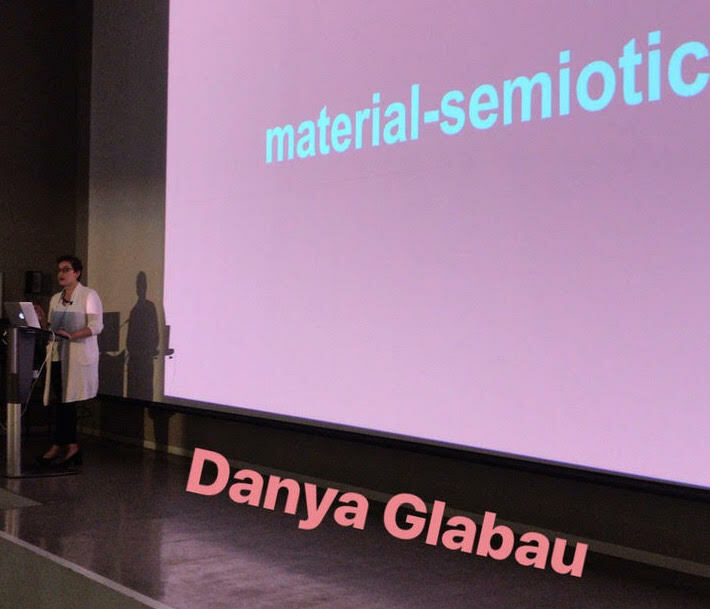 On March 29th, 2018 I spoke about my research on food allergy entrepreneurship and activism and what lessons it holds for innovation and social justice at the Social Innovation, Social Justice: Rethinking Design Anthropology symposium at the University of Cincinnati. Food nourishes and sustains us, and eating connects us materially to the things we eat and excrete. At the same time, our patterns of consumption identify us, signifying our place in society and in the world. Food is, in short, a prime example of what Donna Haraway would call a material-semiotic technology. Through a brief exploration of two contemporary food subcultures – that of instagram celebrities and that of the food allergy community – this talk will explore how food consumption and production are not only issues of individual choice, but, in fact, help to maintain and reproduce durable structures of difference and exclusion in society. These structures matter for who has access to health and happiness in the contemporary United States, a society marked by increasingly unequal access to the resources necessary for both biological and social flourishing. As technology-driven proposals about the future of food proliferate, the issue of what social forms they may reproduce should be problematized in innovation, research, and public discourse.